The Volkshochschule im Landkreis Cham was invited to the ET2020 Working Groups’ Joint Seminar on Migration in Brussels on the 28th of March 2017. 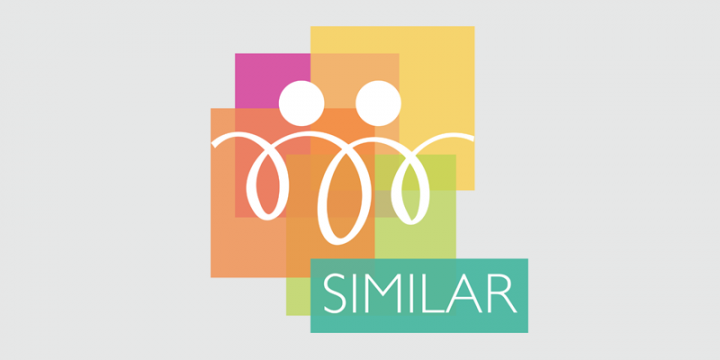 During the seminar the VHS Cham presented the activities and experience in relation to the project "Feel like a migrant – a multicultural approach to teaching" and also presented our new project “SIMILAR”. The seminar brought together approximately 70 experts from school education, higher education, vocational education and training, adult learning, digital education and citizenship education from across the EU. It included afternoon workshops featuring interesting practices implemented in different Member States. In the past 2 months CARDET has conducted several focus groups and in-depth interviews with migrants (including asylum seekers and third-country nationals) and experts from local authorities and bodies responsible for the different phases of migrants’ integration. 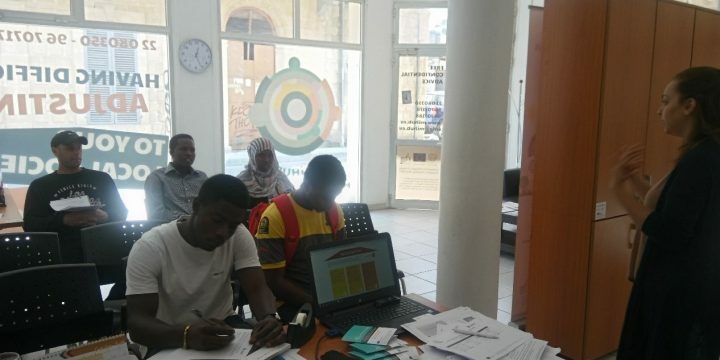 The aim of these activities is to find out what kinds of support systems have been helpful or less helpful for both target groups and what kind of support would migrants and experts need. The results that will come up from the focus groups and interviews which will be conducted in all partner countries will be summarized and analysed in the Cross-country Analysis Report, which will be developed by CARDET in the following months. 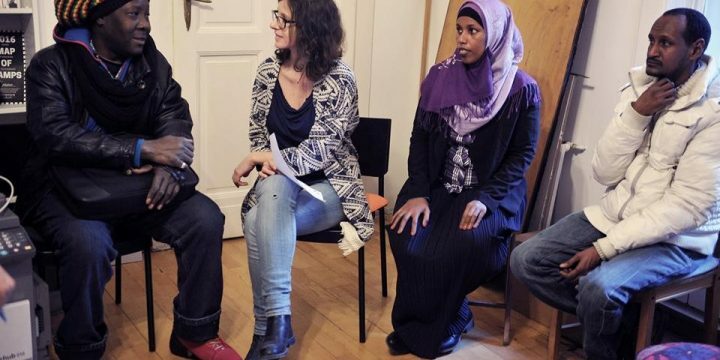 Menedék Association for Migrants started organizing and conducting focus groups and individual interviews with experts and migrants in Hungary. In February we conducted interviews with to 10 migrants, mainly refugees. We have asked about their experiences in the support systems they encountered and their aspirations. These are very helpful experiences that will help the research team to compile the National Report. The next focus group with experts will take place in the middle of March. Meanwhile our researcher is working on the data analysis (desktop research and literature review).